The days of absolute military dominance in the South China Sea have ended, Inhofe said. But strangely, many Americans don’t seem to understand the magnitude of this shift – or its implications. With its One Belt, One Road initiative, debt diplomacy and other efforts, China has managed to pull some of the US’s traditional allies away from its orbit, and closer to Beijing. 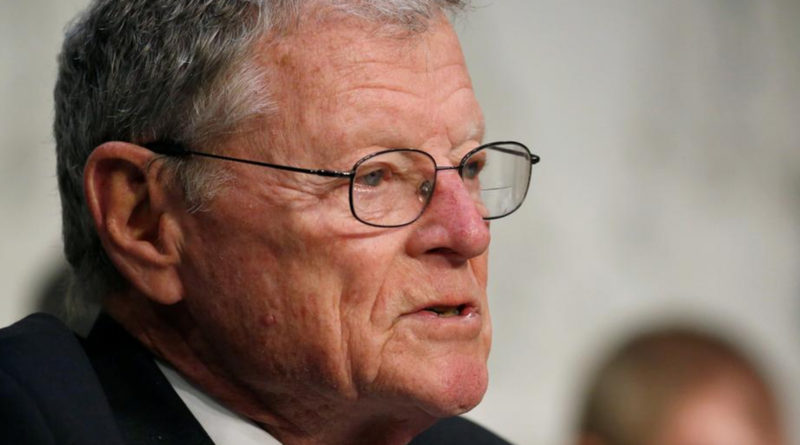 A military analyst quoted by the Military Times reinforced Inhofe’s warning, saying that Americans should be prepared for long-term competition with China. A fellow hand at CNAS, Ely Ratner, added that it’s important for Senators and all other Americans to know that Washington’s rocky relationship with China is neither “an episodic downturn” nor a problem that began with President Donald Trump and his administration’s policies. Saying that the American people “should be preparing for long-term competition with China,” Ratner also warned Beijing’s support for embattled Venezuelan strongman Nicholas Maduro should be viewed as a sign of things to come. Beijing, which has repeatedly pushed back against the US’s aggressive rhetoric by dismissing its warnings, will be just thrilled to hear from Inhofe, particularly on the day that the “high-level” trade talks between the two countries began.